Home is a place where your heart is!! We spend our quality times with family, friends at home. It's the best story teller of all your memories. Everyone wants to create the best collection of the sweet memories. Interior helps to create the lively, inviting, inspiring and classy atmosphere in your home space which add more joy and happiness in your daily activities & memory collection. You can design your home space by own or hire one of the professional Interior Designer to makeover home structure. 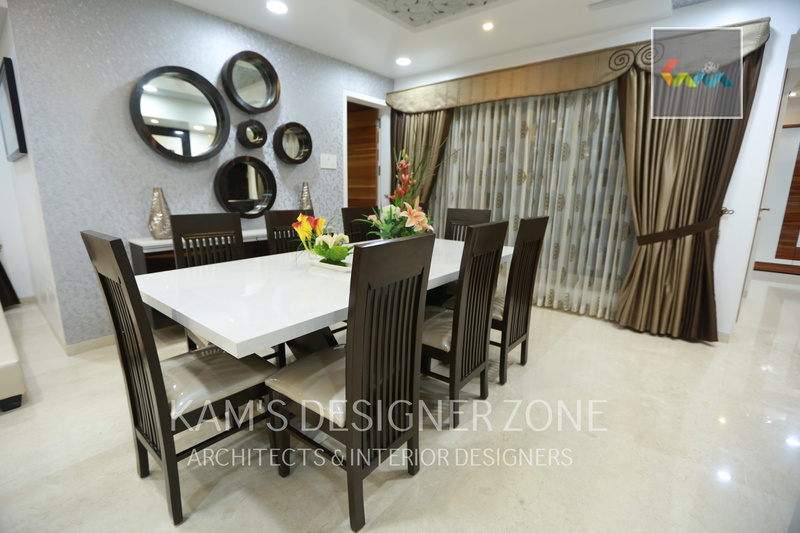 Interior Designer basically understand your requirement, choices and after that use their knowledge, ideas and designing skill to build the best interior design that complete all your expectation. They always look for adding some uniqueness & creativity in every interior designing project. 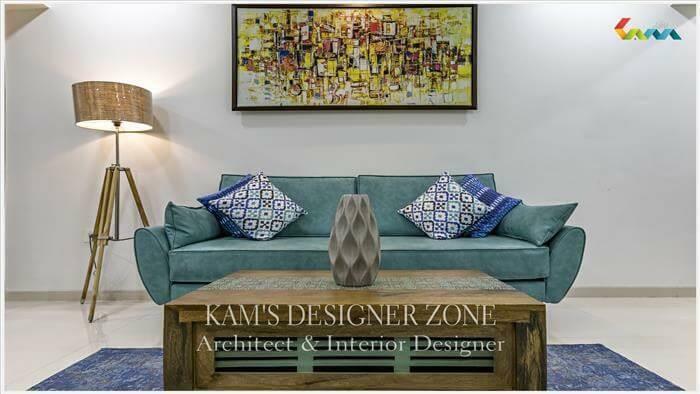 If you want to design your home then consult with Kams Designer. 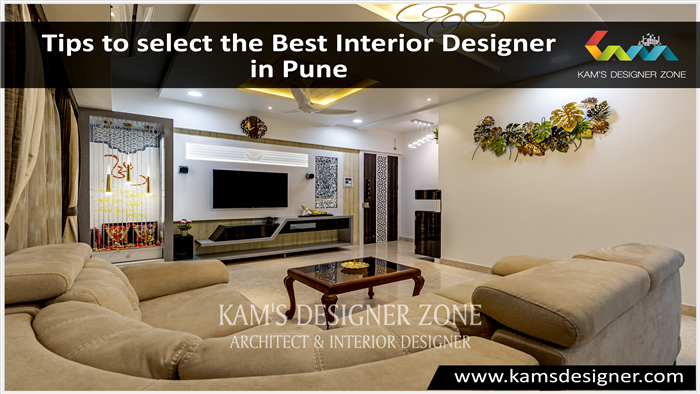 We are one of the best Residential Interior Designer in Pune provides modern, classic, mix, traditional, contemporary etc. styles for home, flat, bungalow, villa interior designing. Our main focus is on making beautiful interior using latest interior designing ideas that suites to our client’s style and personality. 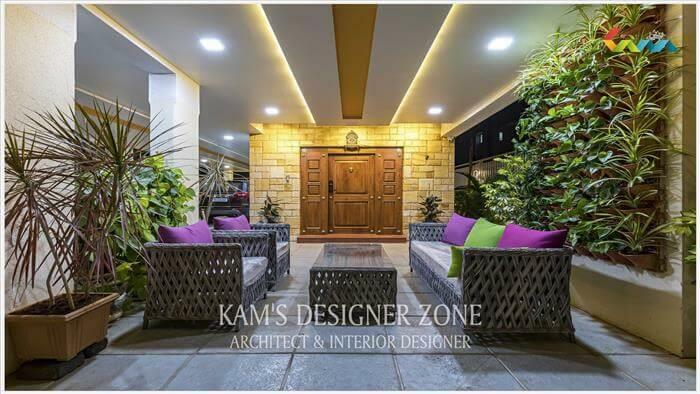 Our expert designers make the perfect unification of colors, texture, greenery, decor items, mirrors, lighting etc. to make the luxurious & stunning interior designing that get admiration from guest. We make the possible use of all available space to make more functional, space free and comfortable interior for your residence.